Do you have unpaid property taxes? Have you had work done on your home but haven't paid off the contractor? Do you owe back taxes to the IRS? Then, you may have a lien placed on your property. 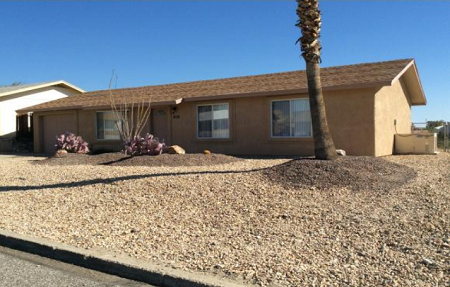 Unfortunately, property liens can waylay a Havasu home sale. 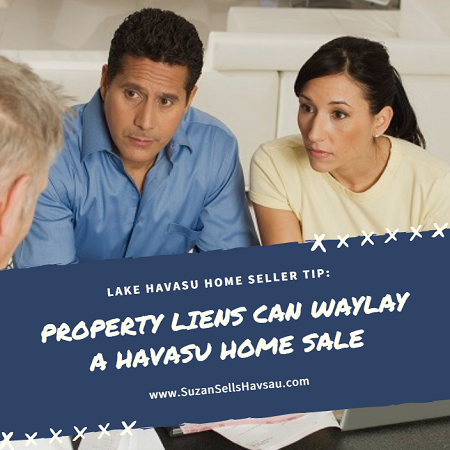 Part of the Havasu home sale process is a title search to determine whether or not the seller actually has the legal right to sell the property in question. If your home has one or more property liens, they should be discovered during this search. 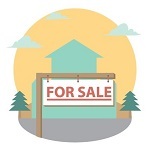 These liens must be taken care of before the sale can go through. These liens can be ones you are already aware of or they might be so old that you completely forgot about them. Either way, they are your responsibility as the seller to take care of. You will need to pay the lienholder right away or make arrangements with them to pay it off from the proceeds of the house. Then, provide proof of payment (receipts, etc) or arrangements to the title company and/or lender. But what if the lien isn't yours? Sometimes, liens may go undetected during the title search. If the lien on your property isn't actually yours, let your title company know. First, they contact the previous homeowner to obtain a release of the lien. Then, if the previous homeowner doesn't have one, they might contact the lienholder themselves to ask for the release. Finally, you may have to hire an attorney to fight it. However, this can be both time-consuming and expensive. It may actually be less troublesome to pay the lien yourself just so you can get the sale to go through. You can try to negotiate down the cost with the lienholder beforehand. While not the ideal option, it may be better than waiting weeks or months for a decision and risk losing a sale. Ultimately, the choice is up to you.